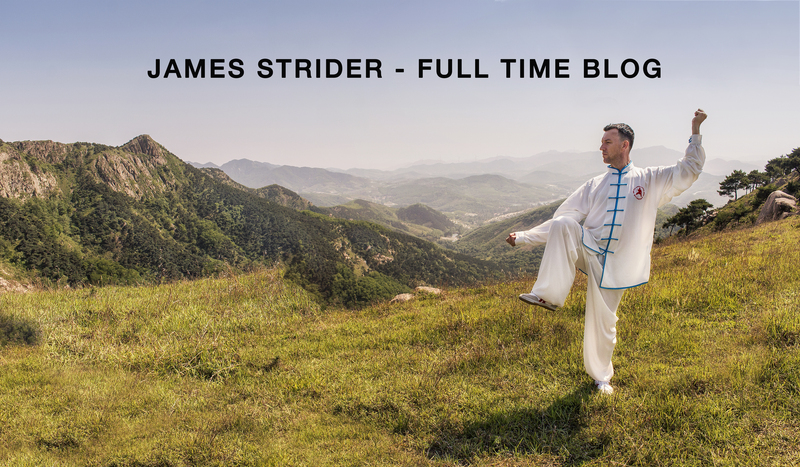 You can follow Master Chen’s blogs here. 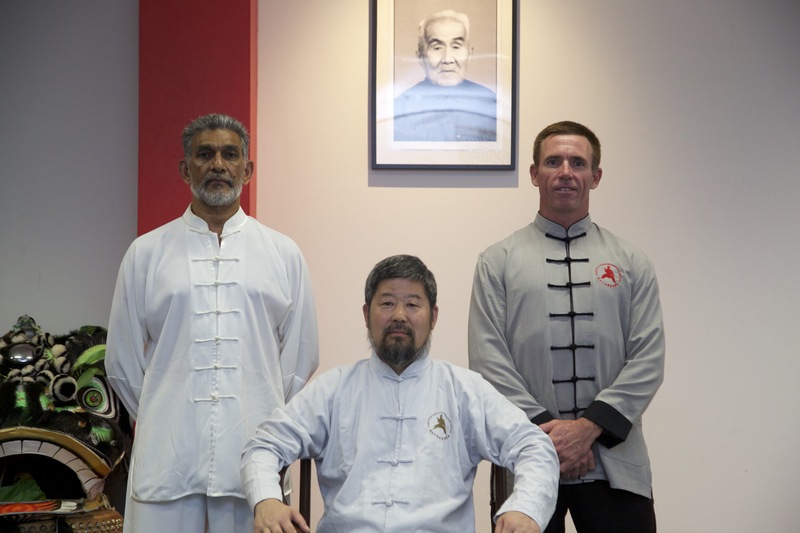 As a mechanical engineer and athlete who has been practicing Taijiquan (Yang Style 85 form) for several years, I was happy to discover Master Chen ZhongHua’s “Practical Method” on the Internet. 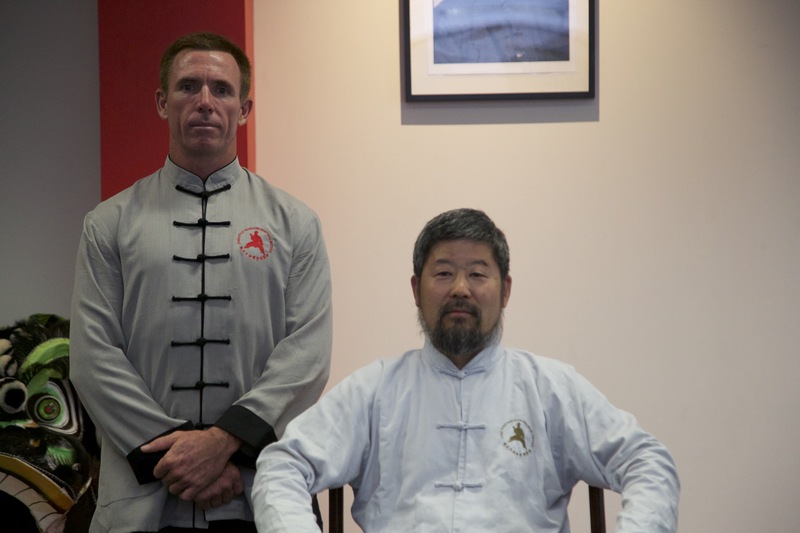 I’m just thrilled about his martial art, humanity and kind to teach Taiji. 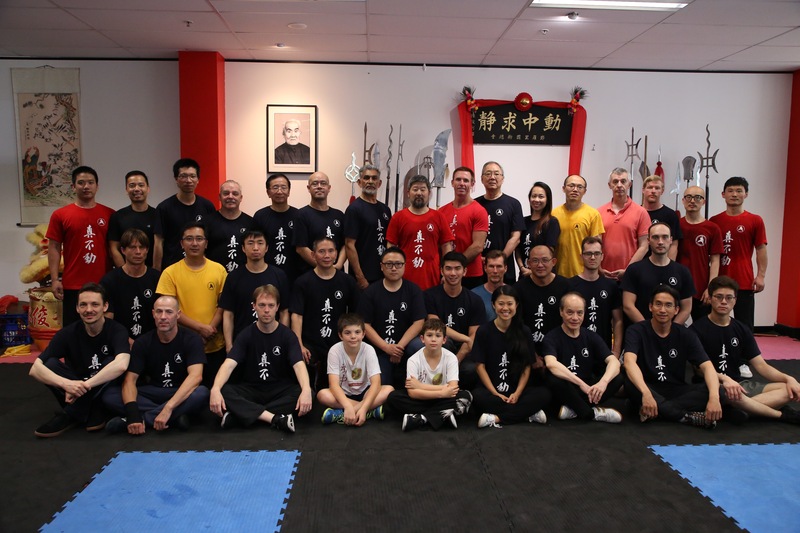 My name is Niko Papadakis.I have been practicing Chen style Tai Ji Chuan PM since Oct. 2015 .3 1/2 years of consistent practice. 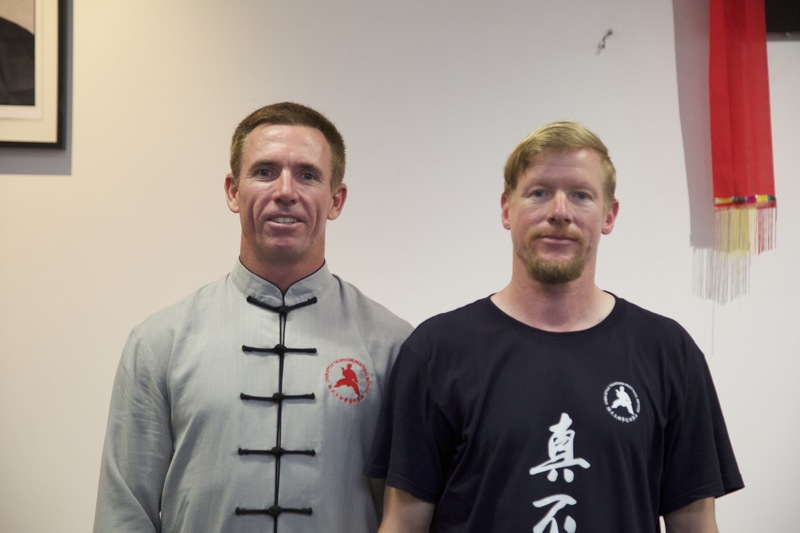 I started with John Dahms & Brennan Toh in Ottawa.From there I began my journey in PM as I attended my first workshop with Chen Shifu. I continue to attend workshops 2-3 times per year. 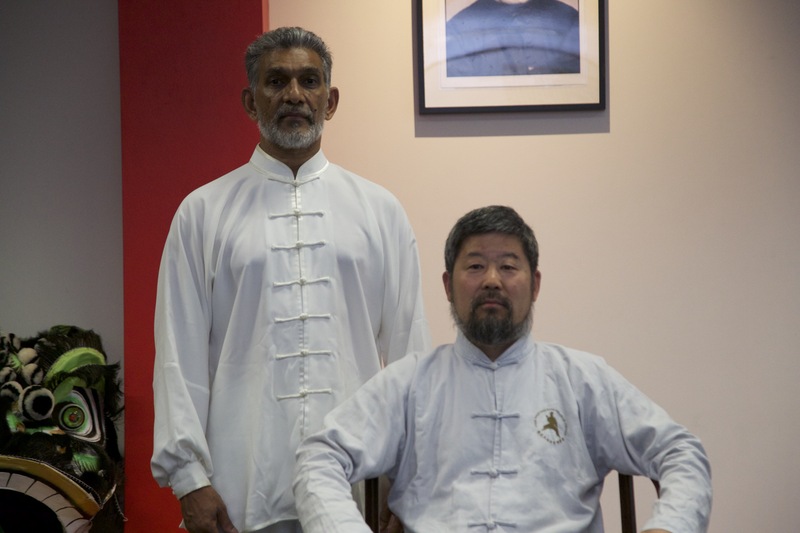 It is with great pleasure that we announce two new disciples of Master Chen Zhonghua in Sydney, Australia! 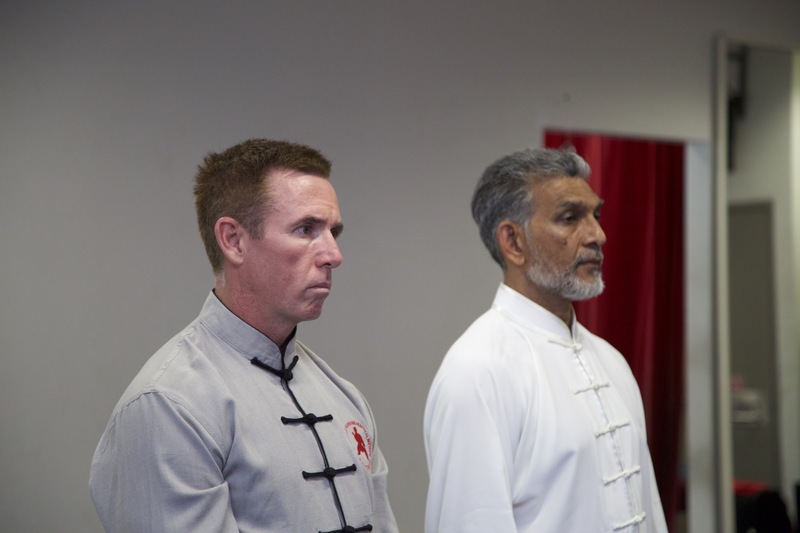 Sifu’s Rory Trend (No.334) and Paul Pryce (No.333) were both welcomed to the family on December 16th, 2018. The ceremony was held at Rory’s “Trend Training Centre” where you can find Practical Method classes every week. Mater Chen, I did not *see* that clearly, can you please show me again? Master Chen, I did not *hear* you clearly, can you please repeat that again? Master Chen, I did not *feel* that clearly, can you please do that again? At another previous workshop he instructed not to rephrase his words, (e.g. “so you’re saying…”). He uses very specific words and they should not be changed. PRACTICAL METHOD IS AN INTERNATIONAL COMMUNITY! -I missed the first hour. 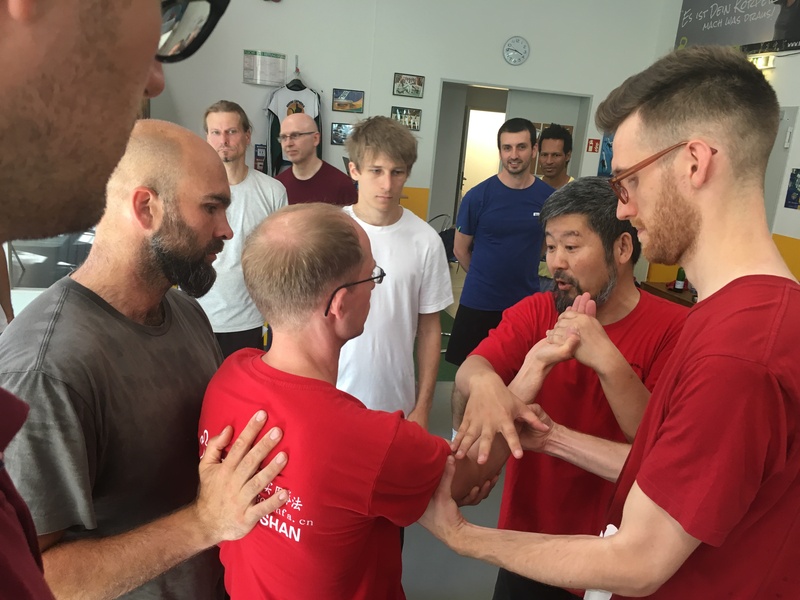 To manipulate and opponent requires gradually altering the “friction” of the contact points. We need to be able to go from 10 units of friction to 8 units to 6 to 4 to 2 as we do a move, and we need to be able to do this more quickly than the opponent can adapt to us. This is very difficult to do, it requires a lot of foundations. 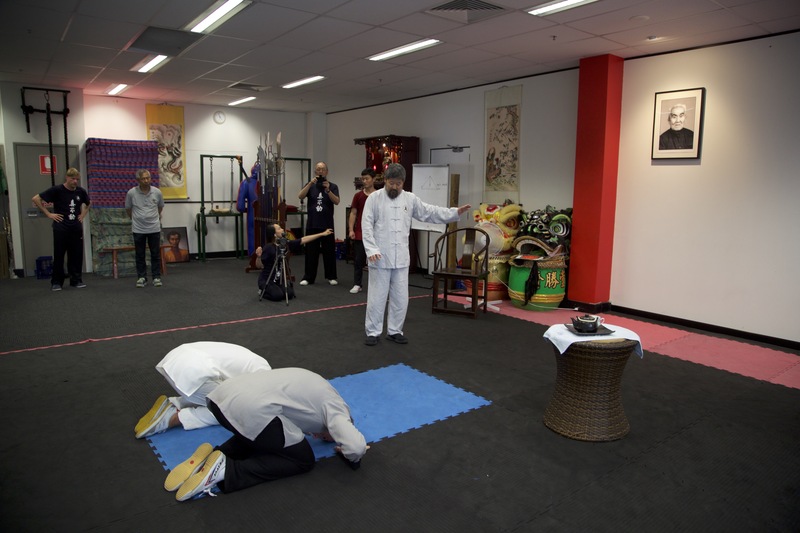 When someone is pushing us, if we have too much yang we will lose, too much yin and we will also lose. The universe was nothing, and then was created through a rotational force. Therefore, a rotational force cannot be countered. This does not mean a rotational force can do everything. However, the progress of a rotational force is unlimited; 360 degrees. An external straight line has an end. 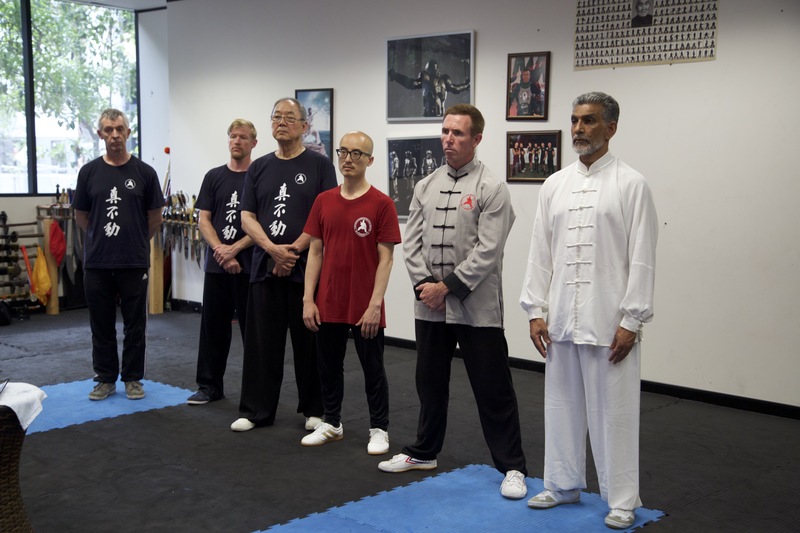 Over the past 12 years of training under Master Chen, I can safely say that his emphasis on how to train correctly to obtain true “ability” (ie. 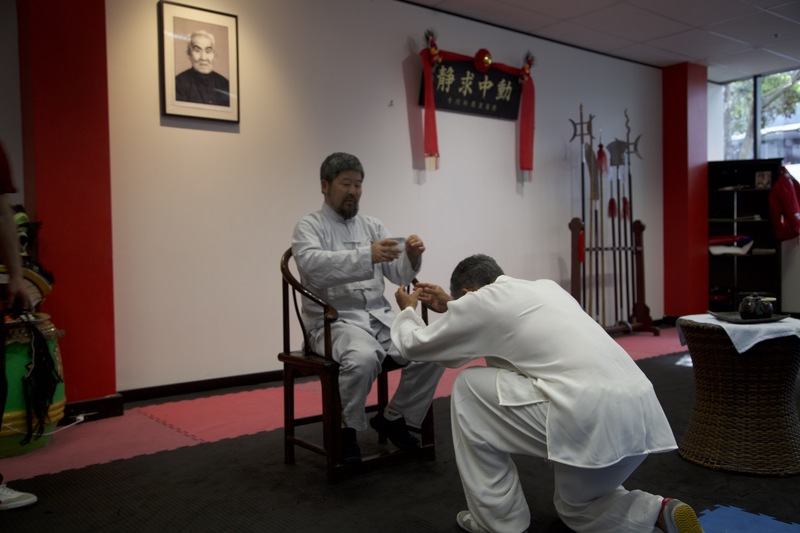 being able to demonstrate effective martial/physical application of the movement(s) in question) through the Practical Method are a combination of Consistency, strict Adherence to the Rules of “Not Moving” (or Rotation) and, last but not least, getting used to “Eating Bitter” (or as Master Chen would say “You must become comfortable in your uncomfortableness!”) every day. James Strider – Fulltime Training Blog Wk1 2019 Having been living in Rizhao for the past 7 of the 9 months since leaving Perth, it’s high time I started my blog again! Abbreviations – what do they mean? 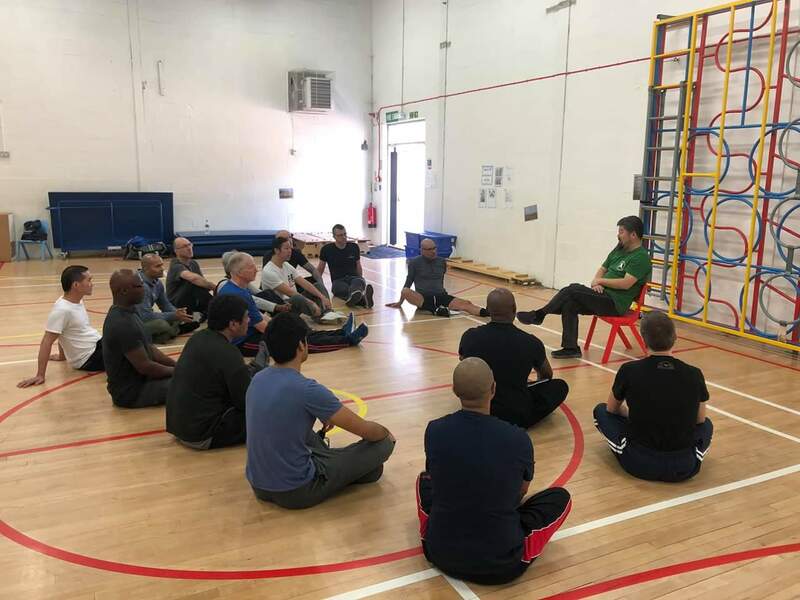 Edmonton Workshop Notes: October 13 and 14, 2018.